“sings” Oh, it’s Spring again. Everybody knows it’s Spring again! Spring has FINALLY sprung here in NY and besides a few rainy days, it’s been glorious. Every Spring I make a list of items I can’t live without come, or need for my Summer slay and well today I’ll be adding my latest Spring Obsessions! 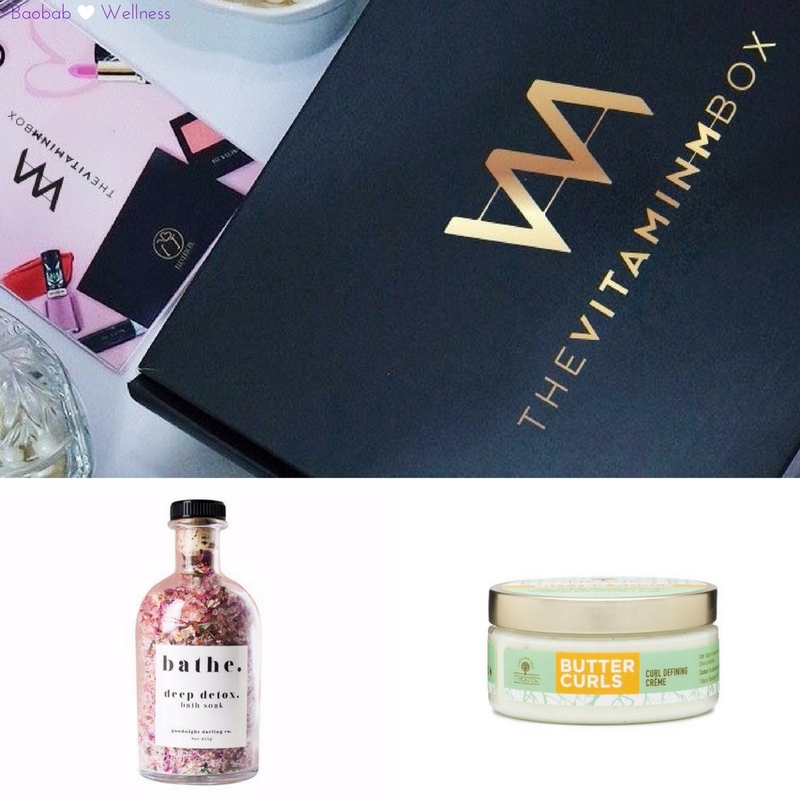 1) The Vitamin M Box: I’ve never been a real fan of subscription boxes, but this one may have cured me. The Vitamin M Box was curated to showcase the beauty of people of color, support our businesses and build black/brown community! 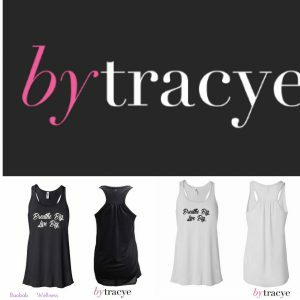 The launch box, due May 1st will include some awesome products, like Butter Curls by T-Roots Beauty and Deep detox bath soak by Goodnight Darling Co.
2) By Tracye Tees: My Spring (and Summer) wardrobes revolve around smart, cheeky and inspiring tees. I love to layer them under blazers so my after work look transforms easily. 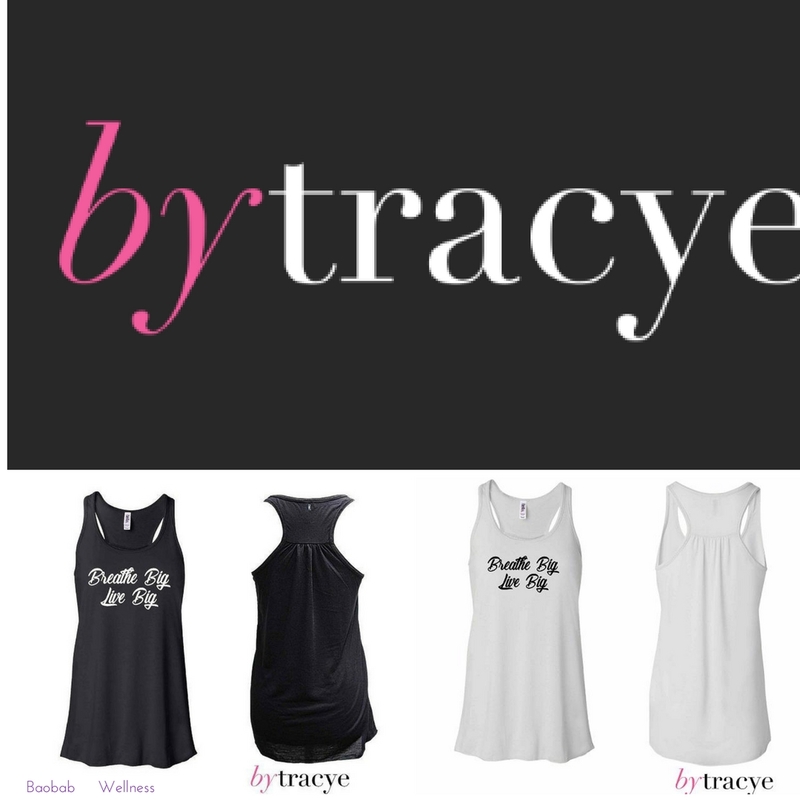 Tracye’s “Breathe Big, Live Big” tee is sure to inspire anyone that is lucky enough to bump into me. That’s a win! Available in both black and white, they are a steal at $25. Bonus: Use code 10PERCENT for an additional 10% off. You’re Welcome!! Is this neckline not giving you LIFE?!?! 3) Nail-Aid : Long nails are my love language, so I get really upset when I get a crack or a tag that threaten it. Thanks to a recommendation, my nails have never been stronger and crack proof. The one nail (affectionately known as my coke nail) that did break, only did so after a large door slammed on it. A DOOR. My nails will be all up and down my Instagram feed this summer. 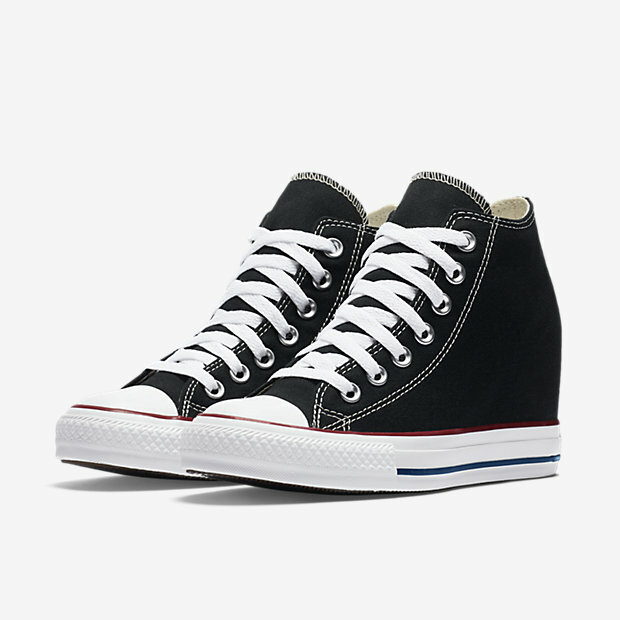 4)Converse Chuck Taylor’s: Only one friend loves her chucks as much as I do, and if she’s reading this she knows who she is. I have spent every summer since I can remember in a pair of Chucks and that will never change. Once this pesky rain ends, it’s Chucks all day. I love my originals, but right now my eye is on the Lux Wedge. I need them in my life! 5) Stella and Dot: Besides tees, sneakers and long nails my other obsession is JEWELS! The Spring gives me the perfect opportunity to decorate my long arms with sparkling bracelets, and my fingers with rings other than my wedding band. Statement rings are my absolute favorite (often worn on my middle finger. I’m nothing if not cheeky)!! This year Stella and Dot has my eye and I can’t wait to order some of these beauties! What are your spring must haves? Leave a comment and let me know!